Firstly, cold temperatures cause the lungs, blood vessels and muscles to constrict. This can cause spasm in the lung airways, triggering an attack. Secondly, cold, wet weather creates the perfect environment for the immune system to become compromised, resulting in a higher chance of becoming sick. When sick with a cold or flu, the extra fluid produced by the mucus membranes can worsen the symptoms of asthma, leading to an attack. 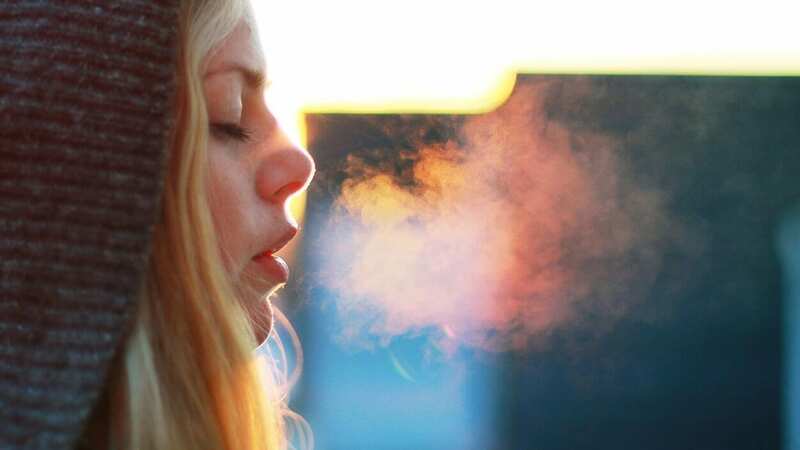 In addition, during the cold season we tend to be indoors for longer periods of time, which is where potential trigger factors such as dust, (dust mites), spores, cleaning products, wood burning stoves, pets, and second hand cigarette smoke can cause inflammation of the respiratory tract, causing asthma symptoms to flair up. In order to maintain a trigger-free environment in your home there are a few things you can do to maintain minimal risk exposure. The common sense factors include banning any smoking inside the house (even if they smoke out a window), and refraining from using log or gas heating. If possible, stick to electric heating only. The war on dust is a war we can never fully win, unless we have a dust catcher and air purifier in every room. Even with those appliances, It is highly recommended to have someone else clean your house whenever possible. Even those of us who don’t have asthma get irritated or even have sneezing fits when cleaning the household. Use dust mite-proof encasing for pillows, mattresses and box springs. Vacuum cleaners should have a HEPA filter or small-particle filter and the amount of carpeting around the house should be limited. Weekly vacuuming of the floors and all textile areas should be done, as well as mopping of hard surface flooring. Vacuum bare mattress once every 2-4 weeks. Wash sheets, pillowcases and blankets weekly, on a hot setting, and tumble dry. Take comforters to the cleaners every month or so. Use curtains made of cotton or synthetic fabric. Wash seasonally. Clean mold and condensation from window frames and sills with a solution of chlorine bleach (3/4 cup chlorine bleach to 1 gallon of water). Always wear a protective mask when cleaning mold. Remove wallpaper and install tile, or paint walls with mold-resistant enamel paint. Use an exhaust fan to reduce moisture. 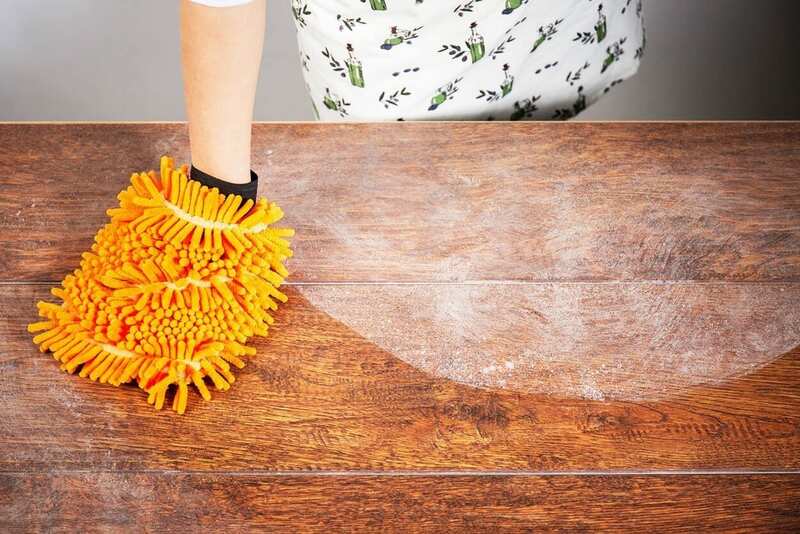 Clean surfaces weekly with a mixture of 2 cups vinegar, 2 cups very hot water, 1/2 cup salt and 2 cups borax. Use micro fibre bath mats for fast drying. Always hang after using. Clean or replace small-particle filters in central heating and cooling systems and in-room air conditioners at least once a month. Keep windows closed and use air conditioning during pollen season. Stay away from feather or down pillows or comforters. Use a dehumidifier in the basement or other damp areas of the house to keep mold from latching. Keep pets out of the bedrooms, and take pets to be groomed once every couple of weeks to reduce allergens. Keep a minimalist decor throughout the house, with only a few knick knacks and books on display. Everything else should be stored in plastic containers. Maintaining your home as a trigger-free environment means a lot more work than the average person needs to do, but the advantage means having a safe haven free of flare-ups. Setting aside money to hire help can make all the difference, and ideally, if you can get someone you trust to maintain your home once a week whilst you’re out running errands, then you’ll really reap the benefits. If you feel your asthma symptoms gradually worsening at any point, just keep the number 3 in mind. 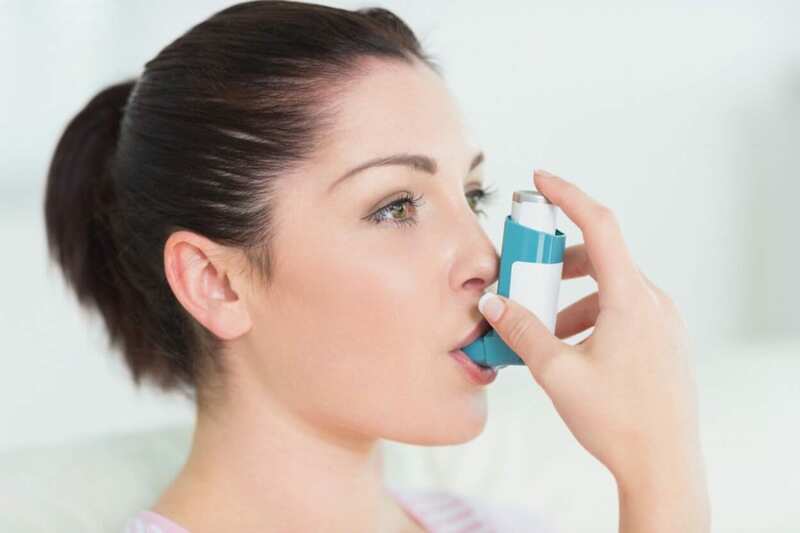 Needing to use your reliever inhaler 3 times per week or more, can indicate that your asthma is not as well managed as it could be. If symptoms worsen, and you feel the need to use your inhaler increasingly often, this is what can lead to an eventual attack. Don’t ignore it the signs, make an appointment with your doctor. Don’t lie down, sit up straight and focus on breathing slowly. Try to keep calm. If 10 puffs has not resolved the issue, call the emergency services. If the the ambulance is taking longer than 15 minutes, repeat step 2. There are more people suffering from allergic reactions than ever before in recorded history. Some reactions are so mild they go unnoticed; while others are so severe they are life-threatening. Our Allergy Testing course will teach the student to use the method of Kinesiology, which is a muscle-testing method. Learn to deduce what products, chemicals or foods are causing an allergy, explore the various reactions to these products and how they can affect different people. Find our how you can help your client in preventing, controlling, and reducing the effects of allergies. This is an excellent course to include in your therapy portfolio, enabling you to assist your clients to a healthier, and allergy free life. No equipment is required for this course.